Camping is a recreational activity which involves spending time outdoors, or sometimes staying out overnight. Camping became extremely popular in the early 20th century and particularly among the elites. Typically, participants leave developed areas to spend time outdoors in more natural ones in pursuit of activities providing them enjoyment. 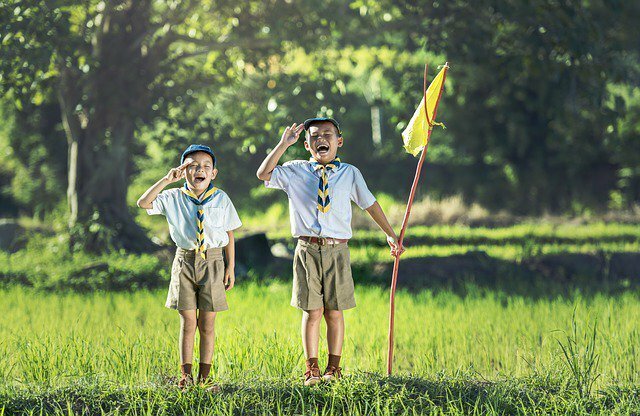 Many youth organizations also use camping as a good training ground for their participants, teaching them scouting, self-reliance and how to work with a team. These modern campers usually make use of publicly owned natural resources such as wilderness areas, national parks, state parks, commercial campgrounds and so on. 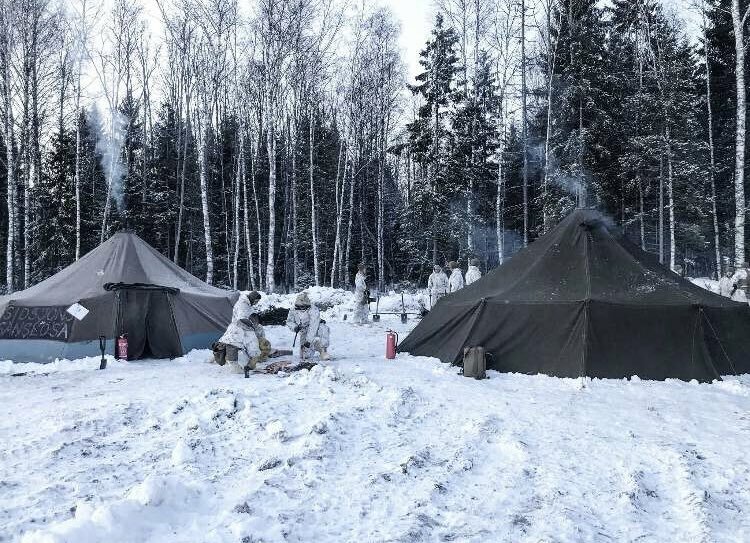 To be regarded as "camping" a minimum of one night is spent outdoors, which helps distinguish it from day-tripping, picnicking, and other similar recreational activities required to be done outdoors. Camping can be enjoyed through all four seasons, but the consensus is that it is much more enjoyable during warm weather. When the sun is out, and the sky blue, you can pack your camping gear and head out to enjoy mother nature with loved ones. Camping is an outdoor activity involving overnight stays away from home in a shelter, such as a tent. Camping may also be combined with hiking, as in backpacking, if so inclined. It is often enjoyed in addition to other outdoor activities which includes canoeing, climbing, fishing, and hunting. All these can be indulged in depending on the stamina of the campers and how far they are willing to go. 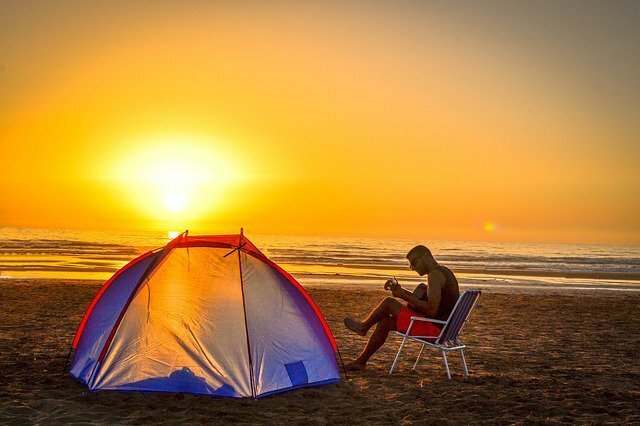 For those who really want to enjoy camping, but the idea of leaving all home comforts behind doesn't necessarily appeal, here are some tricks you can pull up your sleeve which will make the experience more enjoyable than it could have been. 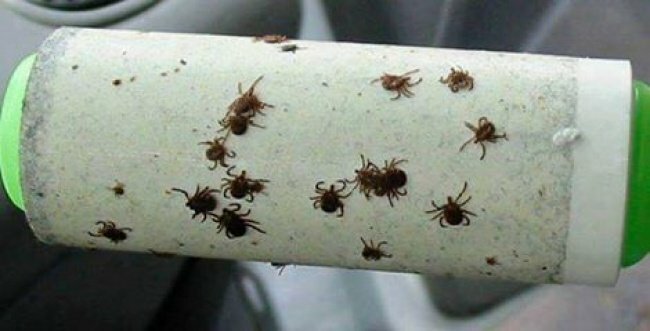 With the use of a simple lint roller, your problems with bugs, mites, and ants are gone. To ensure there are none of these outdoor insects on your clothing, grab your lint roller and roll it over the clothing items, and you're good to go. Before you leave home, crack your eggs and put their content in a bottle. 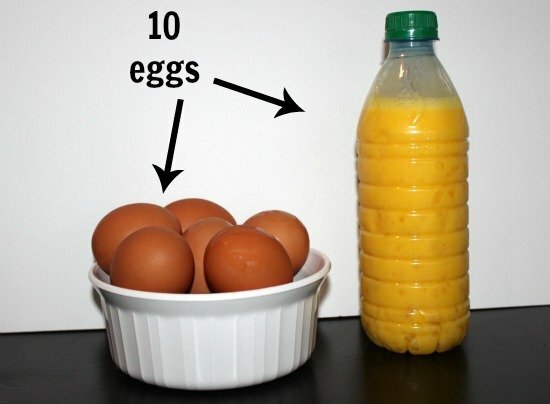 With this trick, the eggs will stay fresh all day with no refrigeration whatsoever. When going camping, we always want to pack as little as possible so we don't have to keep lugging so much load from one end to another. With this in mind, we've come up with a perfect solution which would allow you to brush your teeth with minimal fuss. 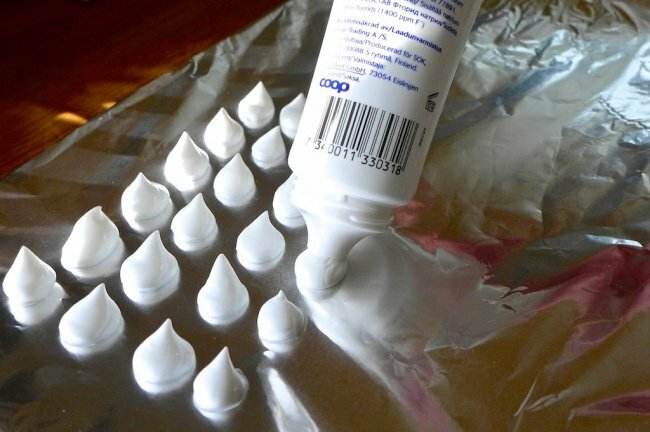 Instead of going with the whole tube of toothpaste, prepare some toothpaste dots, allow them to harden and then transfer the hardened dots into a waterproof bag, and voila, you're set. The last thing you want to do after a long day of hiking is looking for food in the wild, especially on the first day. 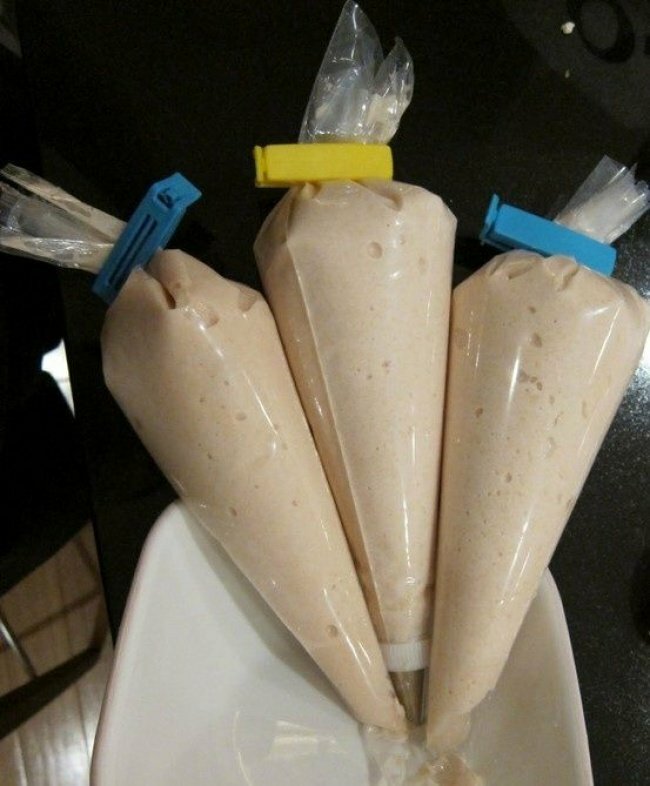 Solve this pesky problem by preparing pancake batter at home, and fill the batter in small baggies. When ready to cook, simply squeeze the prepared batter into the frying pan and your food is ready. Worried about wet shoes? There's a simple solution to that. Rub some wax or paraffin all over your shoes; this insulates them from water and you can walk in dry shoes all day. Sharp blades can cause a lot of havoc if not properly taken care of. 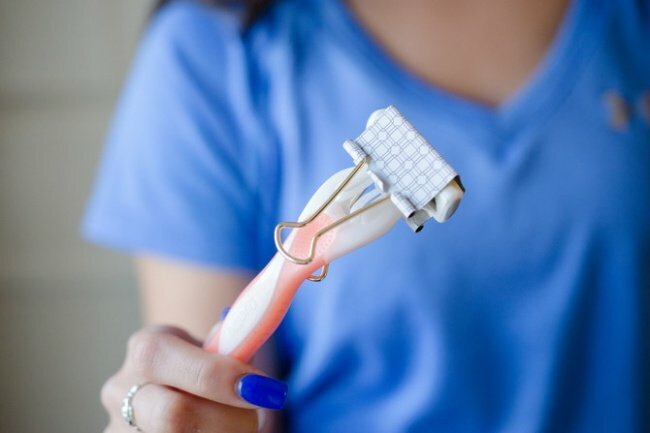 If you need to leave home with a razor, keep them safe by using a binder clip to protect you from accidentally hurting yourself while rummaging in your bag. Starting a fire outdoors can be burdensome and become an exercise of patience when one is not prepared. 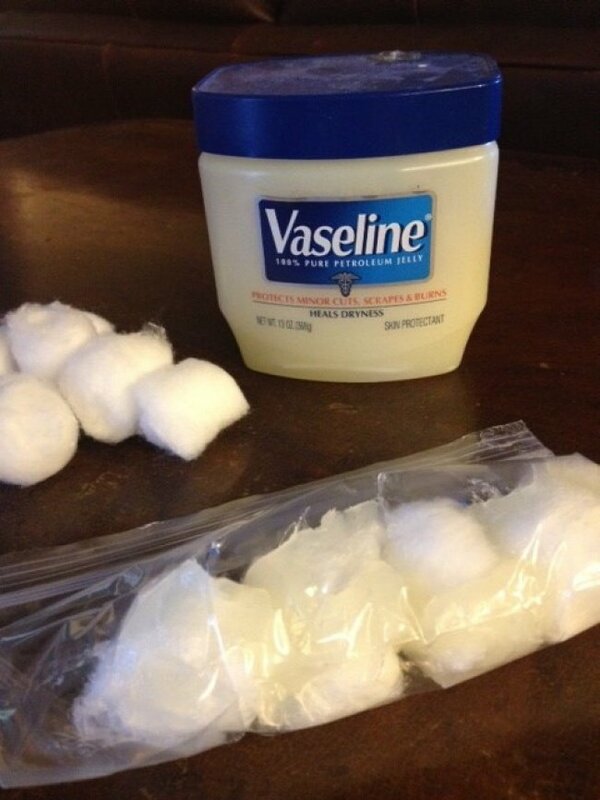 To prevent any extra stress, simply use small cotton balls soaked in petroleum jelly. They are quick firestarters. It might be difficult to keep your clothes in proper shape due to lack of hangers. 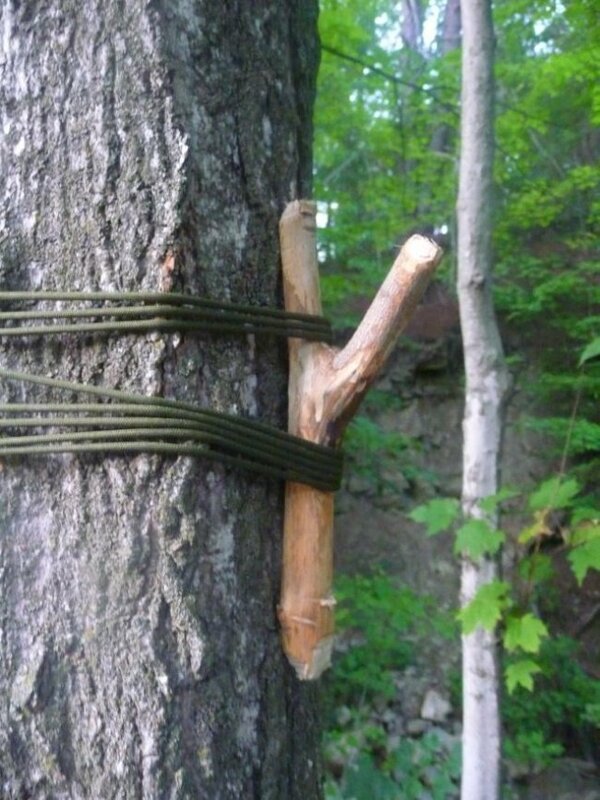 This can be solved by using the branches of the trees around your campsite. If there are no trees with branches, make yours as seen in the pictorial description below. Insects can be a great pain in the outdoors. At campsites, extra care must be taken to prevent insects from getting into your food and drink. 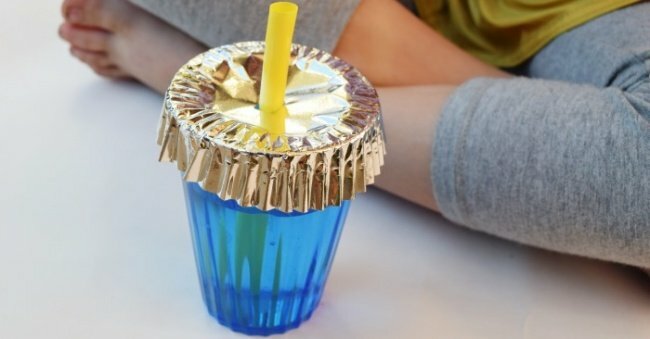 You can use cupcake liners or a piece of foil to keep your food and drinks away from pesky insects. 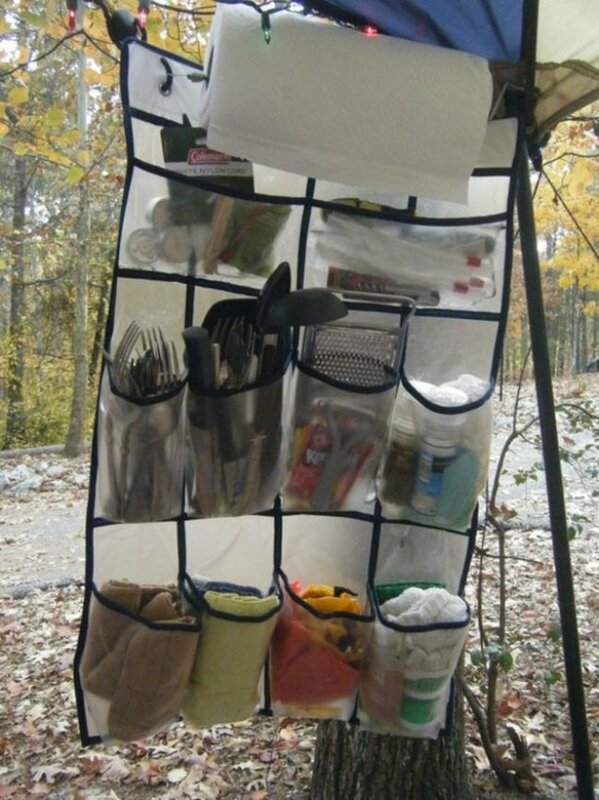 A plastic shoe organizer can be a lifesaver when you go camping. It is one of the important things you must take along as it makes organizing all your essentials pretty easy. You can keep easily misplaced items like utensils, towels and some other necessities in them. Camping with kids can be such a pain if not properly prepared for. To keep them occupied, make a bag with a list of things they need to find during the trip. This makes for a fun game and by the time they're done running around, they are too tired to do anything but eat and sleep. Happy kids, happy parents! 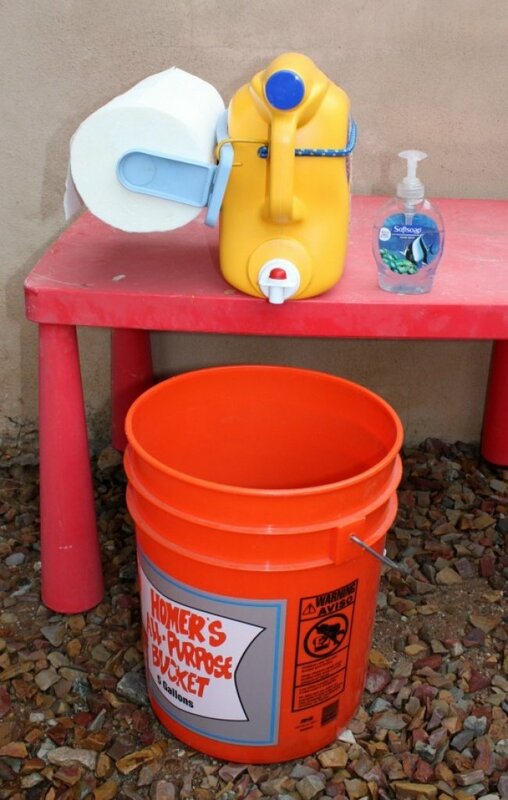 Check out this handwashing station; innovative right? 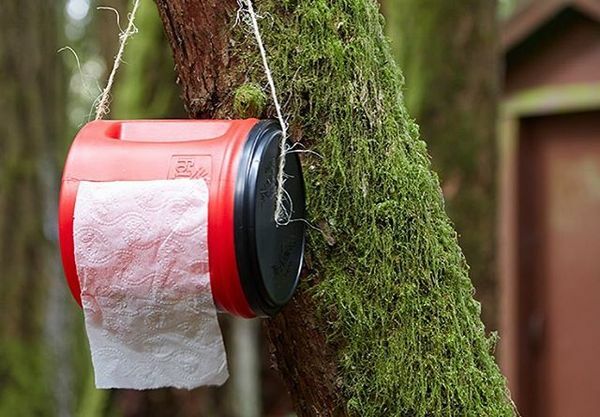 It will help you keep your hands clean even at a campsite. We all know that hygiene is very essential, so make sure you stay clean. Learn how to make yours with this instructable guide. It can be very frustrating to search for your shoes all over the campsite, especially if you're there with kids. 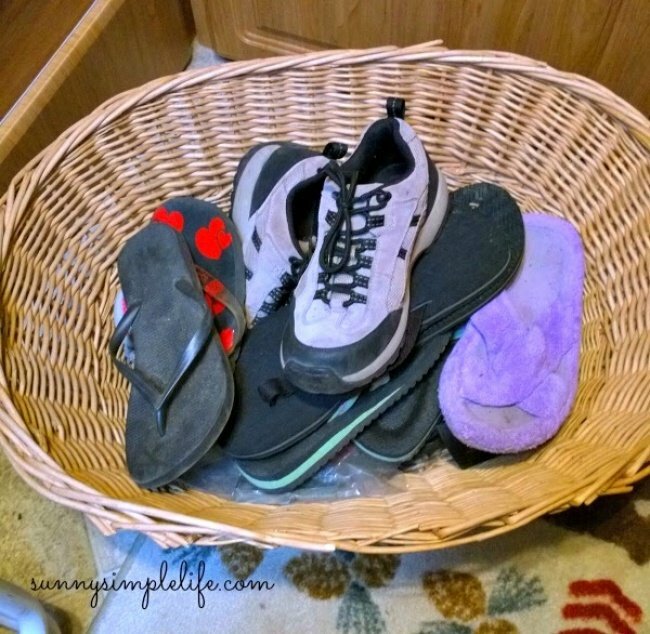 To prevent this frustrating exercise, have a basket at hand that everyone can use to keep their shoes in. This also helps prevent the advent of insects into the shoes. To keep your toilet paper clean and dry, simply use a plastic can with a slotted hole as seen in the picture below. That way, you'll solve this particular problem and you'll have one less thing to worry when you're on the outdoors. 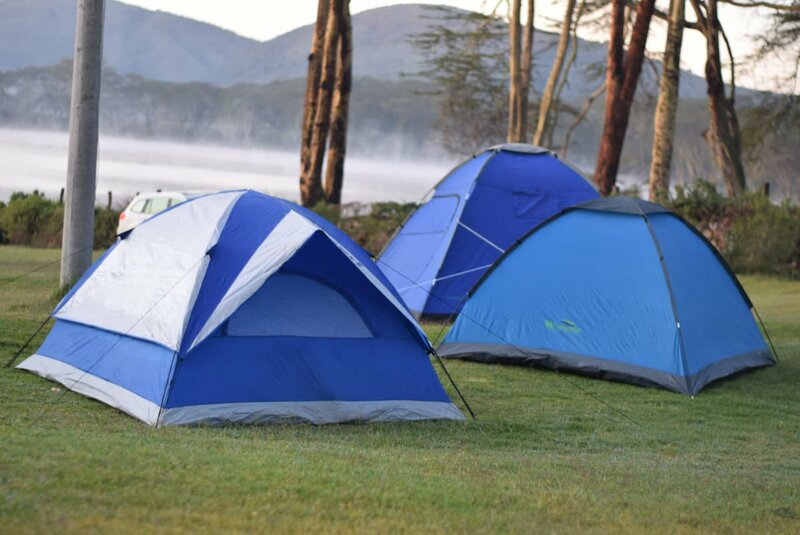 Going camping can be burdensome and confusing if you don't know what to do, so we hope the few tips above will help give you a better experience. Which one did you like best and which was not so useful. We'll love to read your thoughts. Also, don't forget to share these useful, life-changing tips with your friends. Enjoy your time camping.